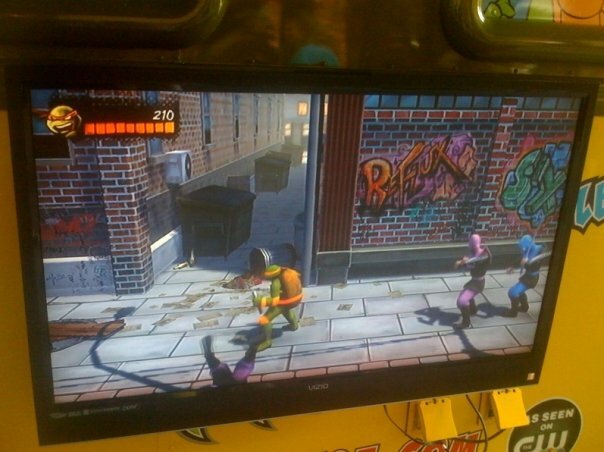 TMNT: Turtles in Time Remake for XBLA and Wii? SDP posted at Cheapassgamer of a TMNT truck going around for the 25th anniversary. A truck containing a demo unit for a remake of Turtles in Time. After looking at screenshots, I’m hyped. I just hope they include a Classic mode look, so we can play it true to the original form. Anyone else heard of this?